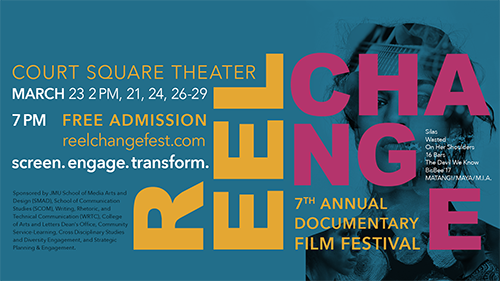 The 7th annual Reel Change Film Festival showed 16 Bars, a documentary that speaks to the issue of mass incarceration and the struggles of life after prison in the United States on March 26th. The festival was put together partly by DVC Professor Shaun Wright’s SMAD 462 class with the help of SCOM Professor Carlos Aleman. The class project involved seeking out injustices related to particular social issues and finding current documentaries to highlight those issues. Wright also asked students to choose issue-driven documentaries that people could relate to on a local level. The film, 16 Bars, is a feature-length music documentary that offers a glimpse at the human stories that are locked away in the United States’ prison system. The film follows a voluntary rehabilitation effort called the REAL Program in a Richmond, Virginia jail that invites inmates to write and record original music. In the jail’s makeshift recording studio, four men collaborate on an album with a Grammy-award-winning artist, Todd “Speech” Thomas who is a member of the activist hip-hop group Arrested Development. 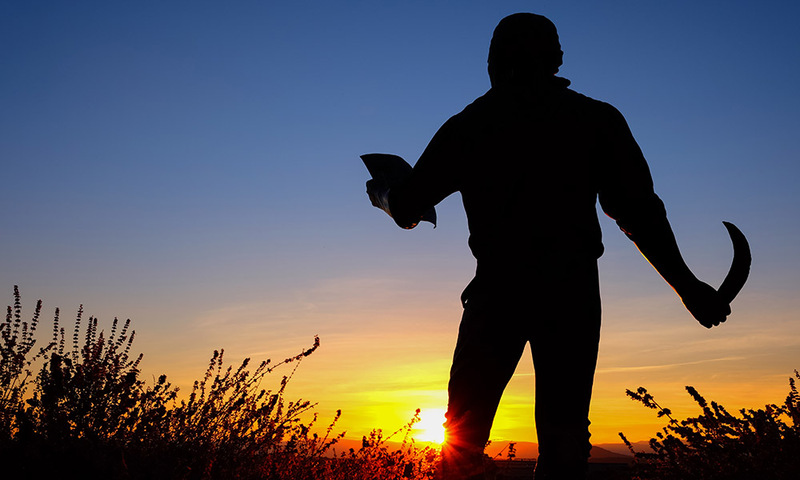 The non-profit organization REAL LIFE has served a total of 338 people since its opening in December 2017 by addressing issues of substance abuse, incarceration, and homelessness in Richmond. The organization owns a community center which includes a sober living home for newly released inmates in downtown Richmond. A panel discussion followed the film screening including mental health professionals and students as social justice advocates. Sarah Scarbrough, the program director for REAL LIFE who was featured in the film, attended the screening and spoke on the panel. She recalls her experience helping the young men featured in the film who dealt with substance abuse and trauma. REAL LIFE representatives also promoted statewide rehabilitative efforts and handed out supplemental information to encourage public involvements which include taking legislative action, attending events and signing petitions. The screening of 16 Bars at Reel Change serves as the official launch of REAL LIFE's Virginia Campaign with an aim to seek restorative justice practice explored in the film as a standard practice in Virginia. The film festival started on March 21 and continued to have free film screenings through March 28th at Court Square Theater.